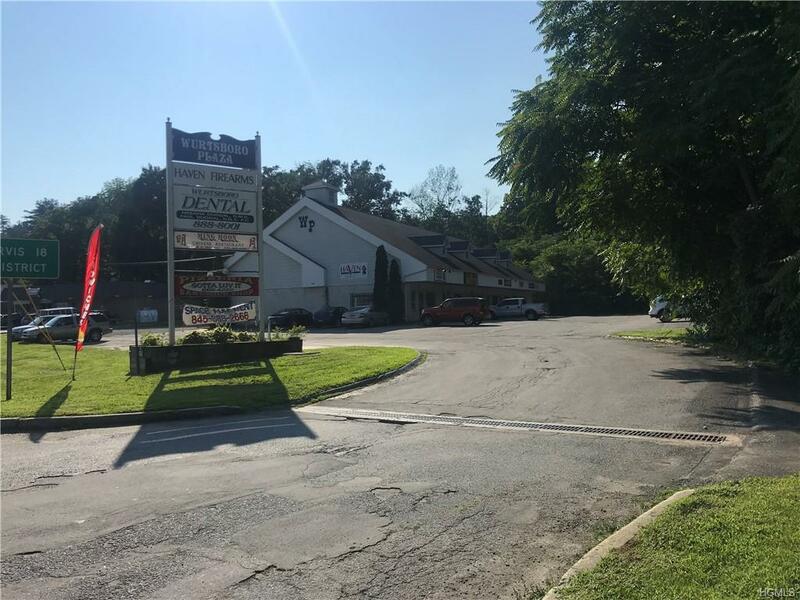 Located on busy Route 209 next to Stewarts Shops. 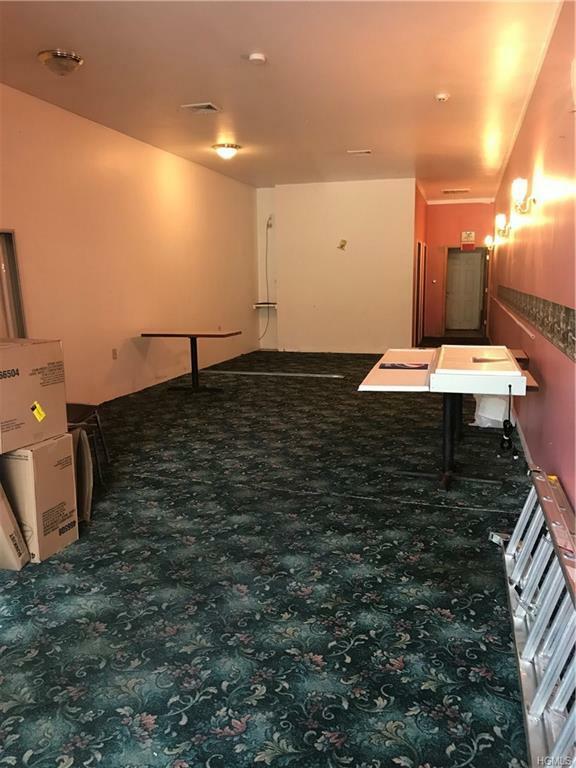 Nicely situated store front next to two food service businesses with attractive interior.Ideal for a liquor and or beer & wine store. Triple net lease.